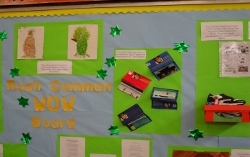 The learning needs of all pupils at Rush Common School are provided through challenge, extension and enrichment to prepare them with the opportunities, responsibilities and experiences of life. 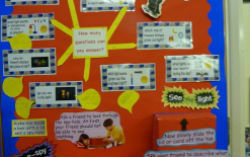 Those pupils who achieve or have the potential to achieve significantly in advance of the average for their cohort are identified as more able, gifted and talented. 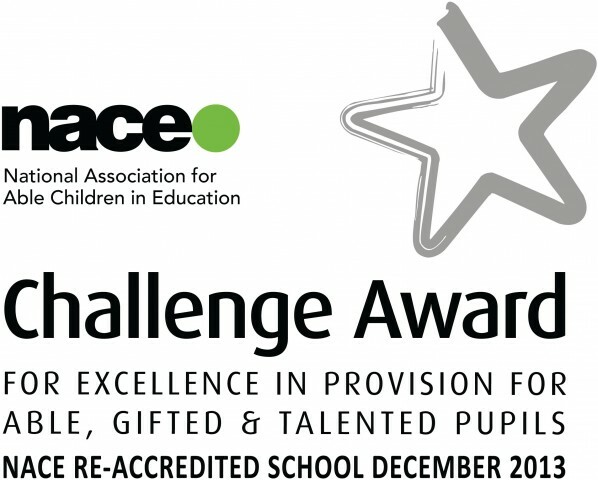 In December 2013 Rush Common School became the 63rd school nationally to achieve the prestigious NACE Challenge Award for excellence in provision for More Able, Gifted and Talented Pupils, for the second time. Re-accreditation of this Award is given for sustaining high quality work by the whole school, teachers and directors, in challenging all pupils, including those with high abilities, to achieve their best over the last 4 years.